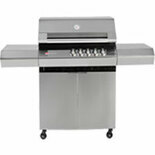 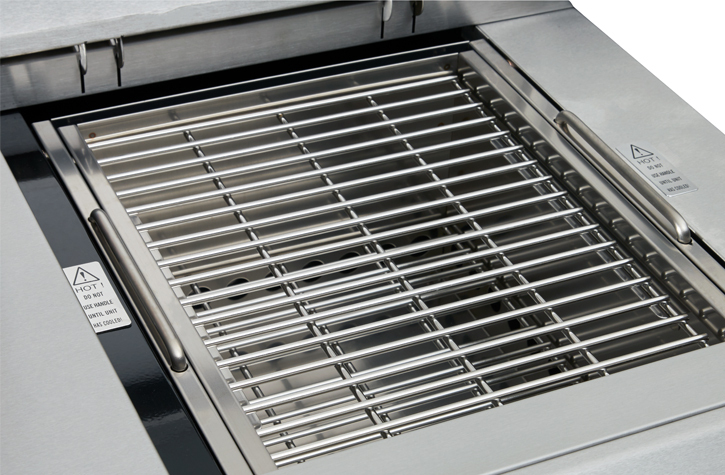 Create the outdoor kitchen of your dreams by adding a range module to your Turbo Classic BBQ! 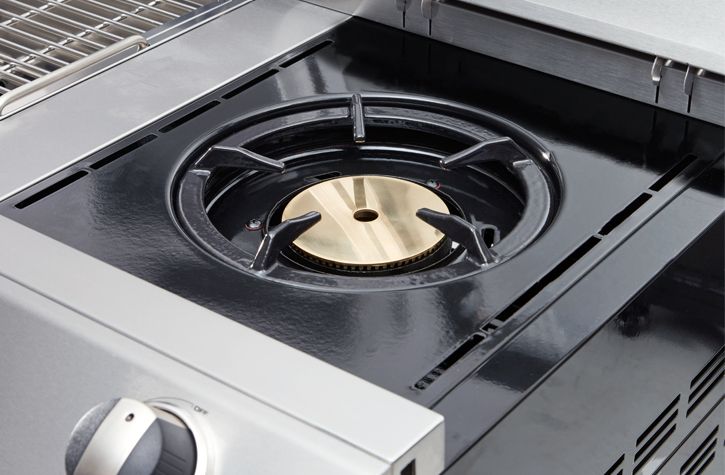 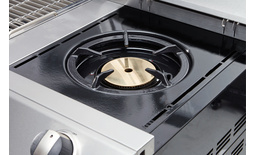 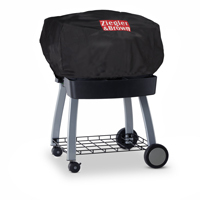 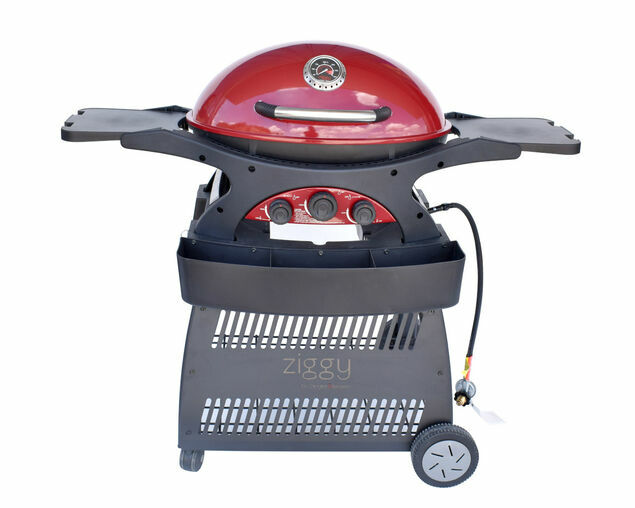 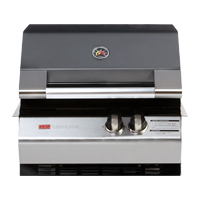 Turn your Ziegler & Brown Turbo Classic into an outdoor kitchen with the addition of the range module.A powerful range burner on one side is perfect for woks and pots, a must have addition when making side dishes for your BBQ. 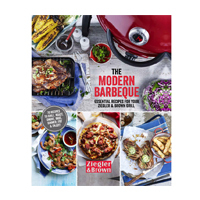 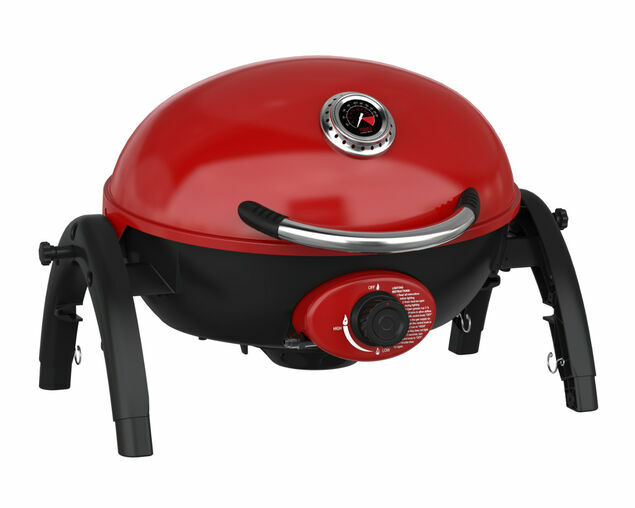 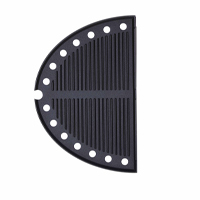 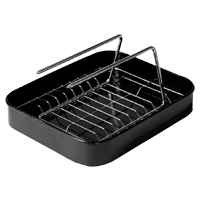 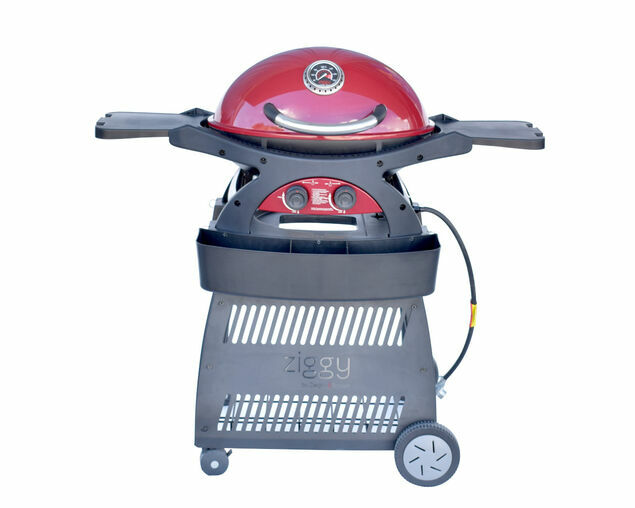 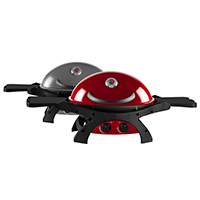 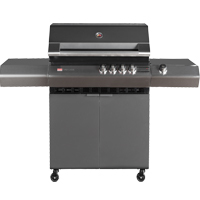 The other side features a stainless steel charcoal grill, so you can have the smoky charcoal flavour without having to use a separate BBQ. 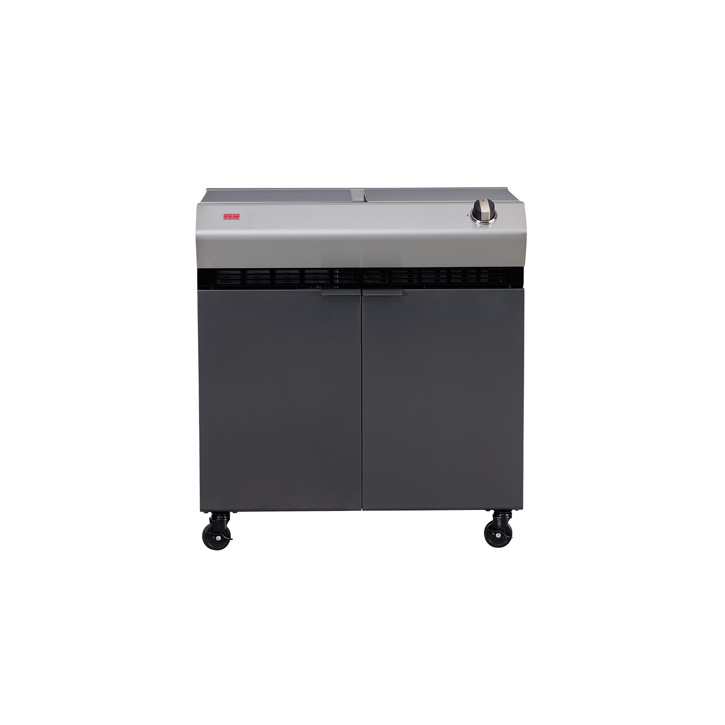 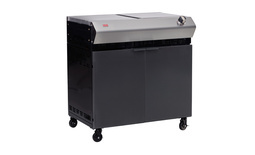 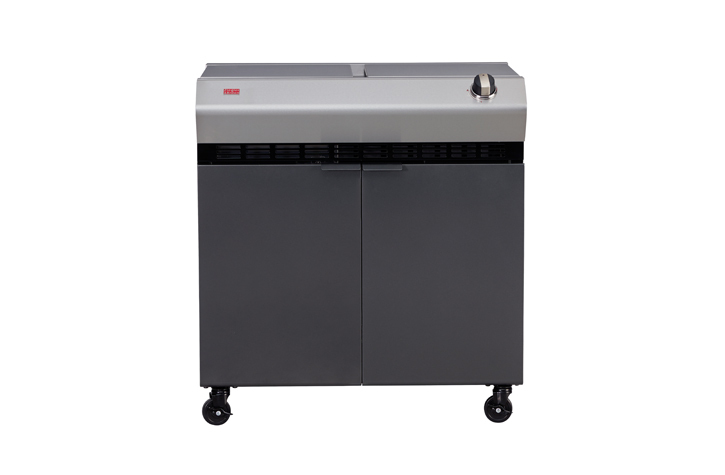 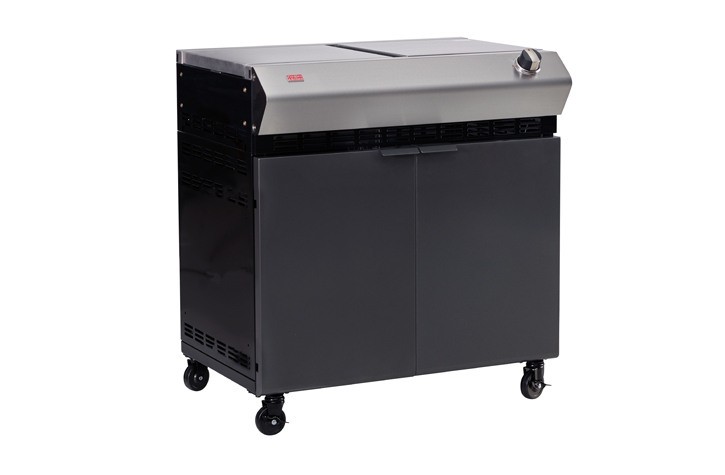 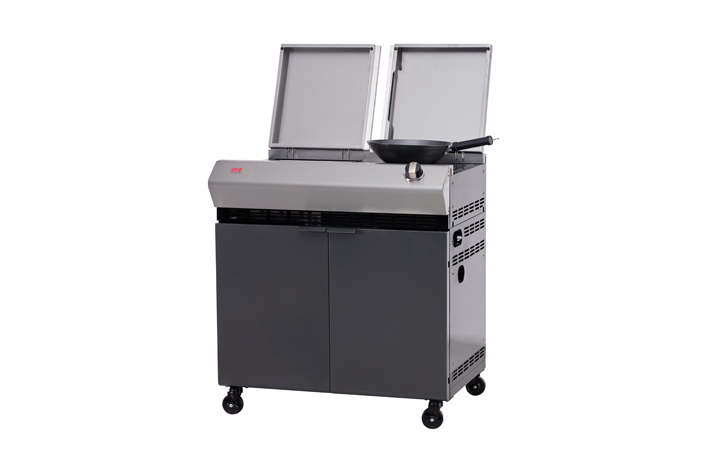 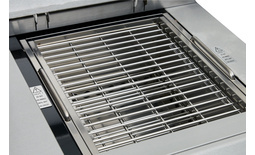 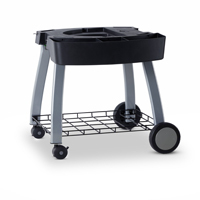 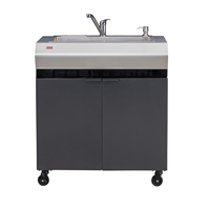 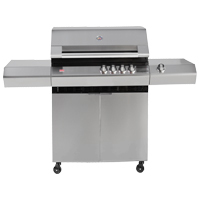 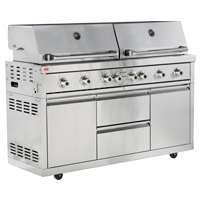 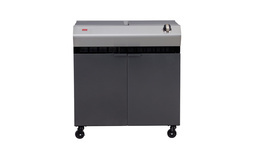 The firebox, heatshield, cooking grills, lids and control panel are all stainless steel and the cart offers internal cylinder storage.